According to company spokesperson Akimoto Shigeru, Kyoto Animation has submitted paperwork to reincorporate its headquarters in the Cayman Islands, a British Overseas Territory in the Caribbean. The studio, known for incredibly successful anime franchises such as The Melancholy of Haruhi Suzumiya, Clannad, and Hibike! Euphonium, declined to give a reason for the sudden announcement, or why they were relocating to a jurisdiction with zero corporation or capital gains tax. The financial workings of animation studios have become a popular topic for anime fans recently, with ufotable coming under investigation for tax evasion earlier this month. When pressed if Kyoto Animation’s upcoming move was related to the ufotable incident, Akimoto claimed that he had never heard of the company — or the Fate franchise. 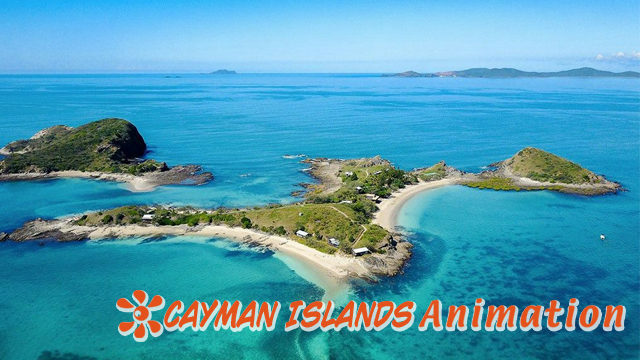 The studio will officially change its name to “Cayman Islands Animation” and begin to work from the Caribbean location starting in April. Development of their upcoming anime 20 Seiki Denki Mokuroku will not be delayed. As of press time, Crunchyroll forum users were engaged in a fiery debate over whether animation produced by a Japanese animation studio based in a corporate tax haven could truly be considered “anime”.